Who’s love did you crave in your early life, and what did you have to BE for them? For me, I craved my grandmothers love. I never seemed to have enough time with her! She was a psychologist and beyond wise soul. And for her, I needed to be intuitive, self-reflective, emotionally-connected, aspirational, hopeful and authentic. She could see right through every situation and right into my heart. From a very young age, I set out to be like her, and I believe this has helped me choose to be here with you in this exact way. When I’m not exuding these qualities, I feel like I’m failing or at least falling short of my potential. 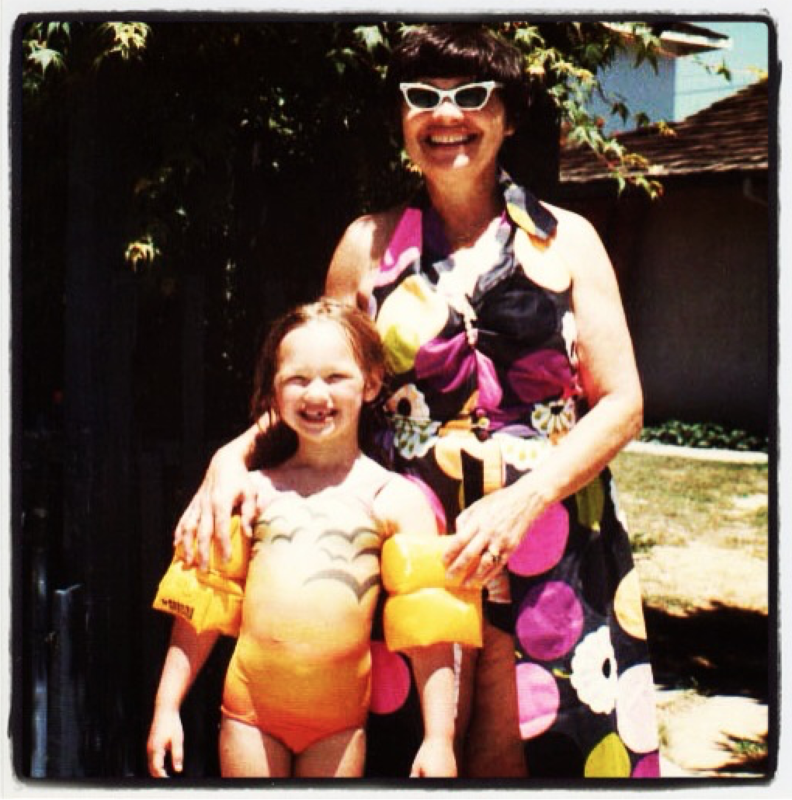 When I feel down and need hope, I think back to what my grandmother wanted for me and believed I could become. I’ve learned that a key to understanding yourself is to identify the qualities you perceived were valued by the person you loved and craved attention from the most. Those are the qualities that we learn to value in ourselves and strive to embody. Sometimes, we start out with high aspirations and wear all of those qualities like a badge of honor, and then get challenged by life to the point where they feel completely out of reach. If this has happened to you, consider drawing strength from the times when you’ve clearly demonstrated these qualities (and maybe even been validated by loved ones), and use it to fuel hope that they are still in you, and just need to be allowed to surface and be magnified.Going through hard times creates opportunities to become more of your authentic self. And when you do, it anchors these qualities in deeper so that you can count on them, and not question their existence, the next time you are challenged. If, for any reason, what you had to be for your loved one was negative or disempowering, you can now use the same challenging times to disown the qualities that aren’t good for you, and make a conscious choice to cultivate empowering qualities in yourself by practicing them in new situations. Consider choosing a new mentor and learn their value system to better understand how they have become who they are. What qualities and characteristics have you taken on for someone else that feels disempowering? As adults, we can uncover the reasons we have been driven to be who we are, and consciously choose to clear away what no longer serves us. Now I see that this clearing process IS a form of Spring Cleaning! It’s Spring, so what will you choose to clear away so that you can invite new possibilities?